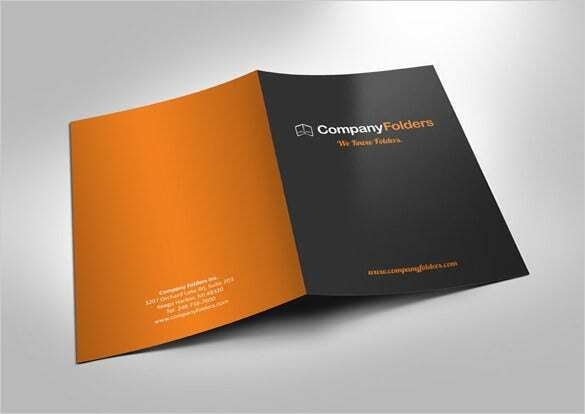 In this template, folder is presented in a simple guide with an A4 size paper format. You can add in text, choose from the swatches of colour to put it in the framework. You can even organize them in layers. The template acts as bedrock for different kinds of presentations. Objects that are smart can be added and you have high resolution as well. Different kinds of colours, reflection of the guide and editing tools are provided. 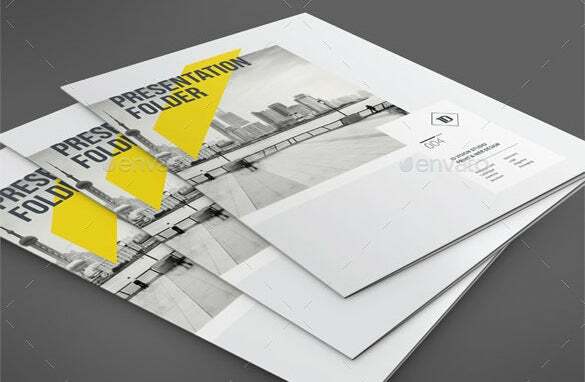 The template gives you ideas of presentation folder. From diagonal pockets to round pockets are shown and you can add in various other sub templates as well. 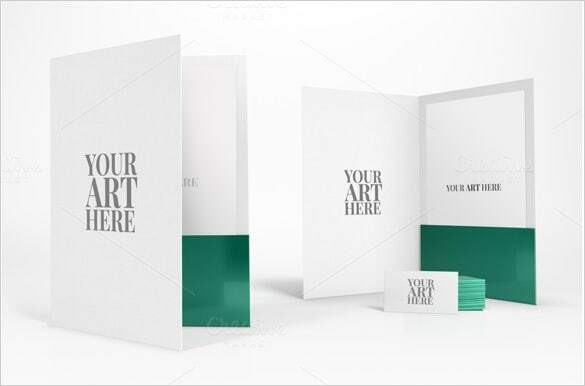 You can also have different mock-ups in the template. 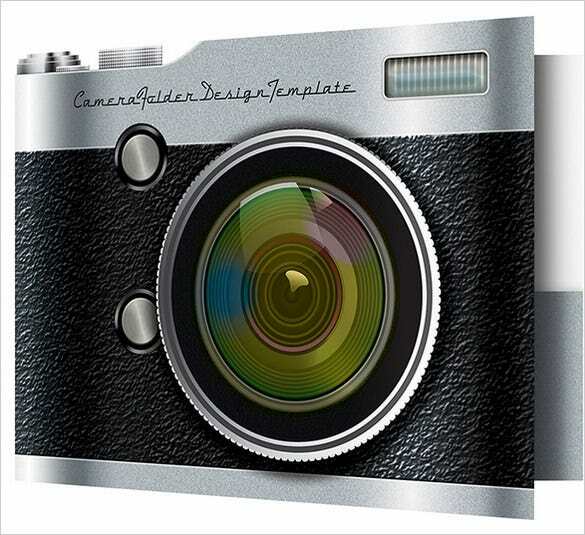 The template is based on design template of a camera model showing both the front and the back. It can also acts as a promotional tool for photographers. Equipments of camera are also shown in the template. A kind of lock system to present some layouts is the theme of the template. The editing tools are numerous. There are typefaces as well in the templates. You can even make a portfolio sort of design in the template. 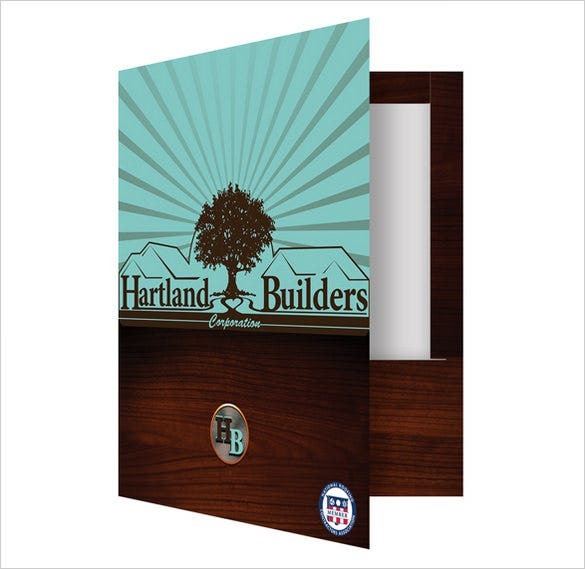 The template gives you ideas on working with your house as renovation project. Panels and mahogany wood are catered with. The template is a design of house project. Pocket presentation is provided. 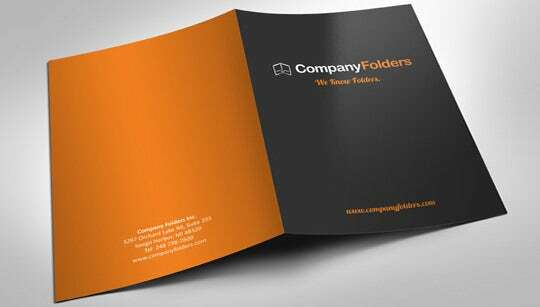 This template gives you exact idea how your folder is going to look postprint. IF there is any error which can be resolved before printing and which leads to saving of money and time. Such template helps to get a better-finished product. This template is in A4 size which gives you option up to 12 sheets to work on; the template provides an easy option to edit text and change colour in just one click. This template is designed in such a way that just put your photo and which will create a professional template which will help the photographer or artist to show their efforts. 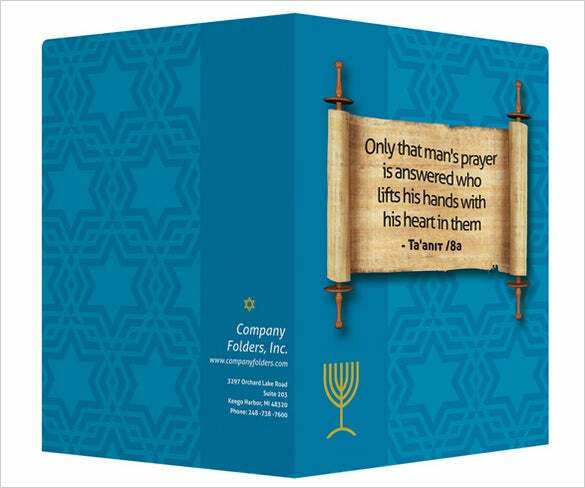 This template is associated with known Jewish Symbol; such template contributes to passing an important document which can be easy for the recipient to understand. 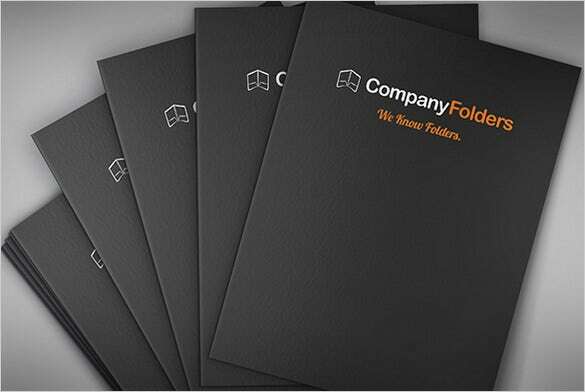 This Folder is specially designed for the personal and commercial purpose; it provides you 46 customise folder with a broad range of colour and size which helps you to create your choice template. All design or change will automatically appear in all same folders at once. Such template helps to have multiple overviews of your creation. 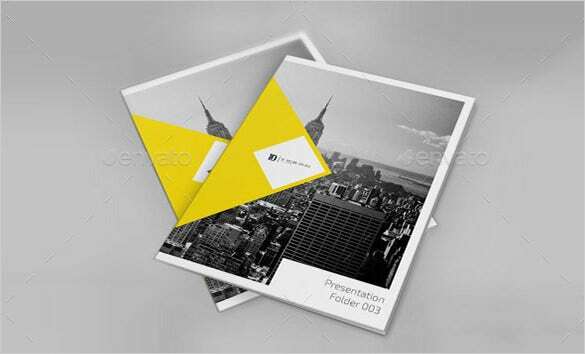 The virtual world offers several free download psd presentation folder templates which are available in round or square corner designs. You just have to download one and customize it as per your preferred data. 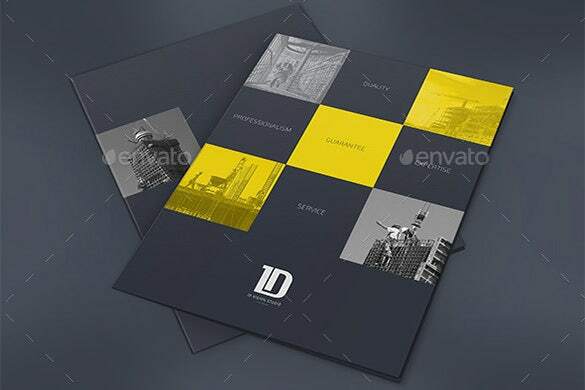 As you are getting free psd presentation folder templates, you won’t need to worry about additional expense. 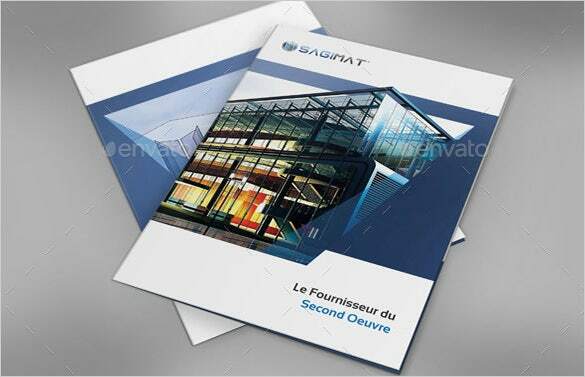 All the templates mentioned above are available in both types of format documents and PDF. All the documents are compatible for al the versions. 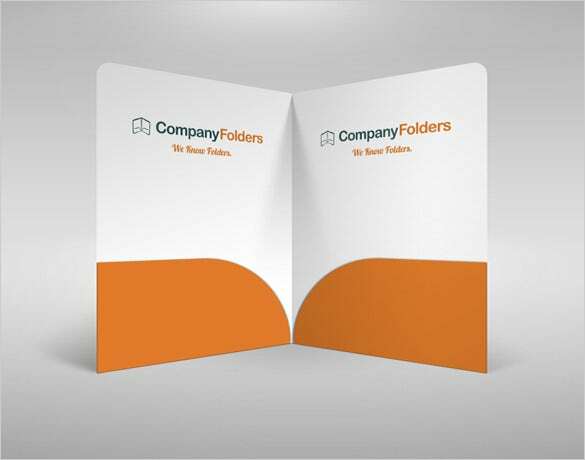 As we are customer oriented feel free to give any suggestion and improvement for our templates and your requirement ha been fulfilled.